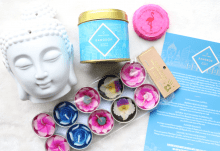 Scent From is a premium, travel-inspired candle box that includes a range of carefully selected scented products for the home, wrapped in luxurious packaging and sent straight to your door. 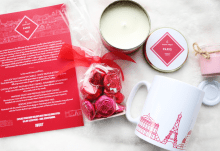 A monthly treat for your home or a delightful gift for friends and family, Scent From gives you the opportunity to experience premium quality candles and home accessories inspired by fragrances from around the world, transporting you to dreamy holiday destinations and causing some serious wanderlust. 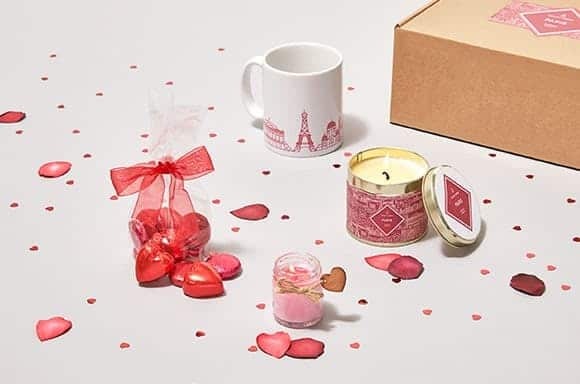 Every box will contain one hero candle , one home accessory and a selection of smaller scented treats, and whilst each month’s destination will be revealed, the exact contents will remain a mystery. 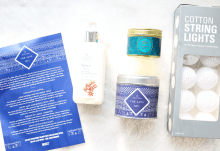 Great box from this candle subscription service with high quality products. Lovely home fragrance and accessories. How would you rate Scent From ?